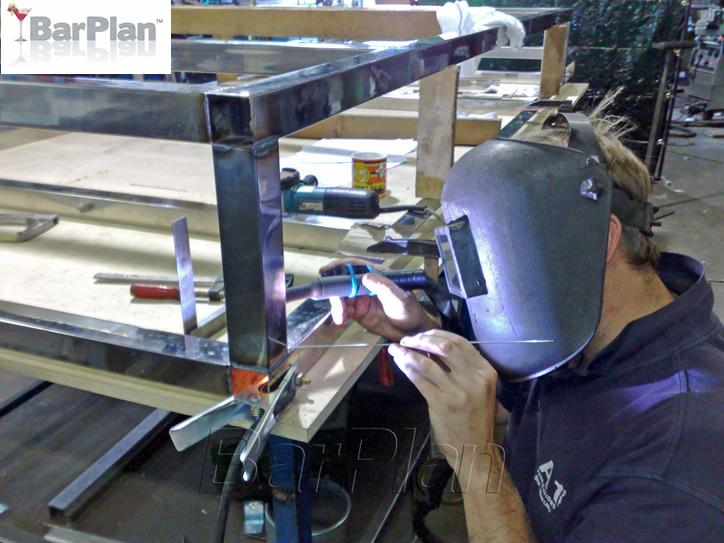 BarPlan is a business with a growing reputation for exceptional quality and reliability in the Bespoke steel fabrication industry serving businesses nationwide. 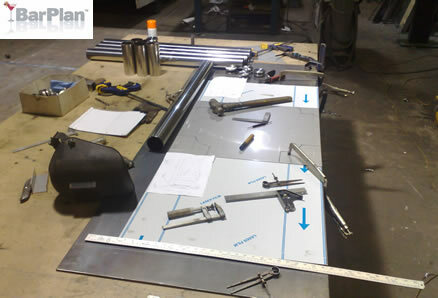 Our reputation as suppliers of quality fabrications is spreading consistently throughout the UK. Excellent communication with customers has enabled us to extend our services and skills. 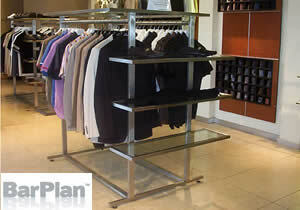 Imagination, flair and reliability are qualities which have enabled the company to expand. We believe that these principles will help us continue providing exceptional service and value to existing and new clients. 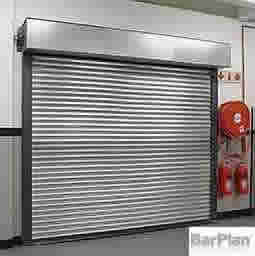 BarPlan can supply and maintain sheet metal and steel fabrications to many industries and are regular suppliers to security, building maintenance and construction sectors. 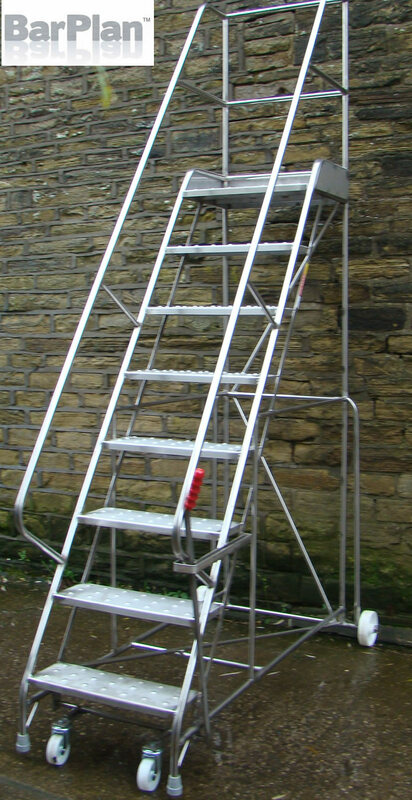 The Company offers a fast and efficient “on site” erection and repair service. Our expert team are well versed in handling a wide range of situations under difficult conditions, including emergency repair and rectification. Our ability to carry out work on site with the minimum of fuss reduces many of the additional costs associated with such work. Transportation and “loss of production” costs are minimised. 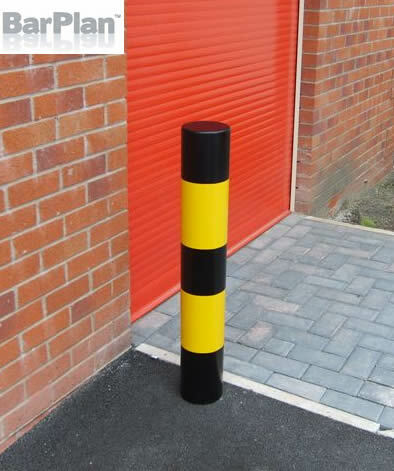 We can handle fabrications up to approximately 3 tonnes and offer a site erection service second to none with a fast and efficient field engineering team. 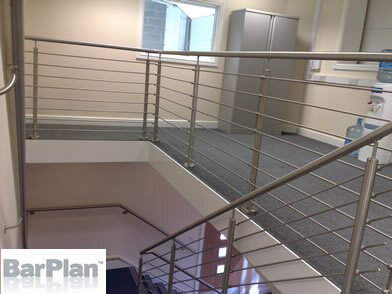 Our aim is to provide the best possible service to a wide range of customers.